These high clearance (7 metres to top of columns) industrial premises provide access for heavy transport through the warehouse to a large sealed gravel hardstand rear yard. Concrete front apron for access to the warehouse and car parking with a secure fenced and gated front yard. Land size approximately 4,575 sqm. With two five metre high sliding doors - one from the front entrance and one to the external rear yard, PA doors to all sides of the building. Power supply to building is 120 amps. Hi-bay lighting to the warehouse. Internal office with split system air conditioning. Staff Amenities including kitchen (with HWS), male and female toilets. 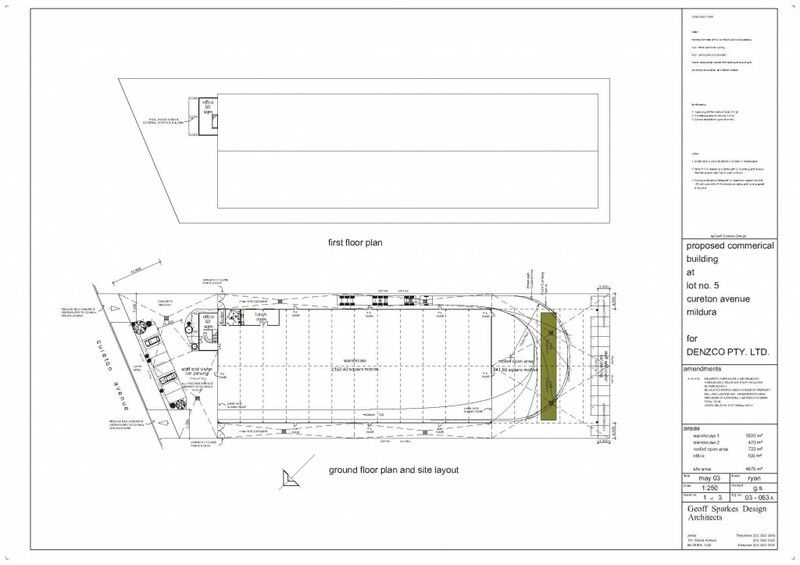 Existing plans provide for an additional bay and a rear canopy or open roofed work area, plus double storey front offices. Call Wendy Thomson to discuss this opportunity today.